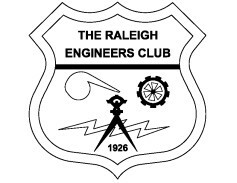 The Raleigh Engineers Club (REC) has been in existence since 1926. The club seeks to promote the Engineering field through monthly technical meetings and support of those pursuing a future in the Engineering discipline. We award an annual scholarship to a Raleigh area graduating high school senior to enter the school of engineering at NC State. Our members have a diverse background of engineering disciplines and represent several companies and government agencies located in the Raleigh area. Join the Raleigh Engineers Club! Annual membership is only $35 per year and the meeting costs are a value with lunch included! Our goal is to provide great programs to its members, offer licensed members an opportunity for continuing education credits, and award a semester of tuition to NC State University. The scholarship goes to a deserving, graduating Raleigh area high school senior choosing engineering as a career at NC State. Membership is available to anyone working in support of the engineering profession. You do not have to be an engineer. Download an application here and bring it and your payment with you to the next meeting or email the completed application to secretary@raleighengineersclub.org. We'll get you on the mailing list right away! 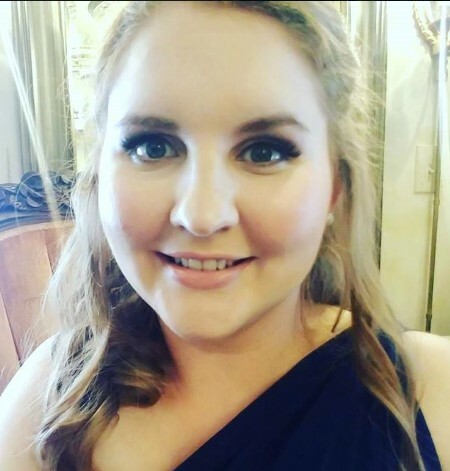 The Raleigh Engineers Club has monthly lunch meetings that cover engineering topics of interest to all types of engineers and people interested in engineering activities regardless of discipline. The Raleigh Engineers Club is a NC Board of Registration for Engineers Certified provider of professional development hours (PDH credits) for licensed engineers. Eleven meetings are held annually with one set aside for scholarship awards and updates on successes of engineering graduates from NCSU. So ten professional development hours are provided each year. Note that you do not need to be a licensed engineer or a graduate engineer to be a member! View our Constitution and Bylaws ! The lunch meetings are held at Sitti Authentic Lebanese Restaurant located on 137 S Wilmington St in downtown Raleigh. Note that opting out of the lunch will not reduce the meeting price. Make every effort to be there at 11:30 AM to sign in, remit your payment and get your badge. Checks are payable to The Raleigh Engineers Club. The most convenient parking deck is Alexander Square Parking Deck located across the street with an entrance on the Wilmington Street Side. * An important reminder: When responding to attend, please do so by the deadline, and be conscientious about your commitment. We are charged for unused meals, and at other times, have difficulty when we have more attend than planned. Lunch includes an appetizer, entrée, dessert, and water or iced tea (there is an extra charge to our club for any other beverages including coffee). We would appreciate your help with this as we carefully manage our club finances. Thank you! We are now accepting scholarship applications from graduating Raleigh area high school seniors for entry into engineering at NC State. If you are a Wake County resident entering into NC State in the School of Engineering, then download these documents to apply for a full semester tuition scholarship (worth over $3000). 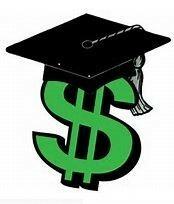 One applicant will be selected to receive the scholarship at our meeting on July 18th. The presentation will cover the local highway projects which include the East End Connector Project new location (Durham), I-440 Project widening/upgrade (Wade Avenue to Crossroads area), I-40 Project widening (NC-42 to I-440). Boyd Tharrington is a 1999 graduate from NC State with a BS in Civil Engineering. He has 19 Years of service with the Department of Transportation which covers five years as Assistant Resident Engineer, twelve years as Resident Engineer, and two years as Division Construction Engineer. 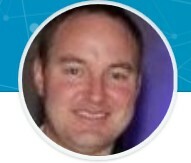 He is a register professional engineer in North Carolina.